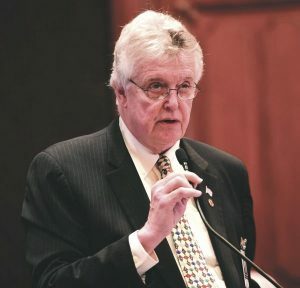 A bill filed by state Rep. Steve Reick (R-Woodstock) seeks to exempt McHenry County and other state counties with populations of less than 3 million from the Bail Reform Act of 2017, which went into effect Jan. 1. The Act is being cited as meant to benefit Cook County’s population and is deleterious to smaller counties while creating the potential for jailed repeat offenders to be released on personal recognizance. The Bail Reform Act was forwarded under the premise that the cash bail system was unfair to indigent people, in part, citing that “in recognition that the decision-making behind pre-trial release shall not focus on a person’s wealth and ability to afford monetary bail, but shall instead focus on a person’s threat to public safety, or risk of failure to appear before a court of appropriate jurisdiction.” It was signed into law June 2017, by former Gov. Bruce Rauner. “The old system works fine … pretty good,” said Kenneally, through a phone contact. “The judge would set bail, but opposition pointed to a defendant’s ability to pay a cash bond. If anybody doesn’t have a history, they would get recognizance three times on Sunday … but to do this with a criminal history is absurd. 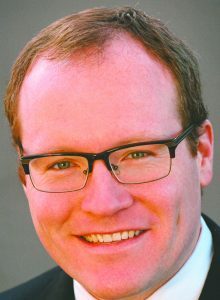 There is a court “1410” drug intervention program involving an “intensive treatment and evaluation process for first-time offenders,” Kenneally said. However, the four overdose deaths have been seen as “unintended consequences” of the Act, and prompted his involvement in the bill. He has been a proponent of detox and in-patient treatment centers in McHenry County. 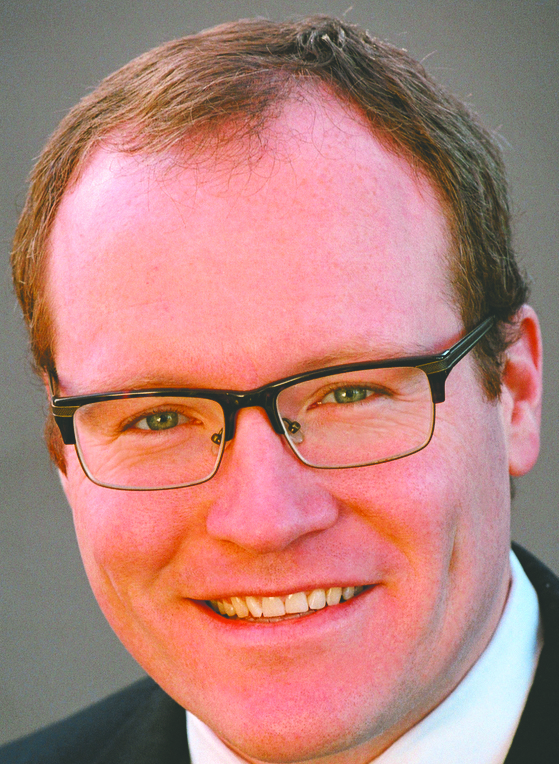 As of Jan. 28, Rep. David Mc Sweeney (R-Barrington Hills), Rep. Grant Wehrli (R-Naperville), Rep. Darren Bailey (R-Louisville) and Rep. Patrick Windhorst (R-Metropolis) have signed on as co-sponsors of Reick’s bill in the House.